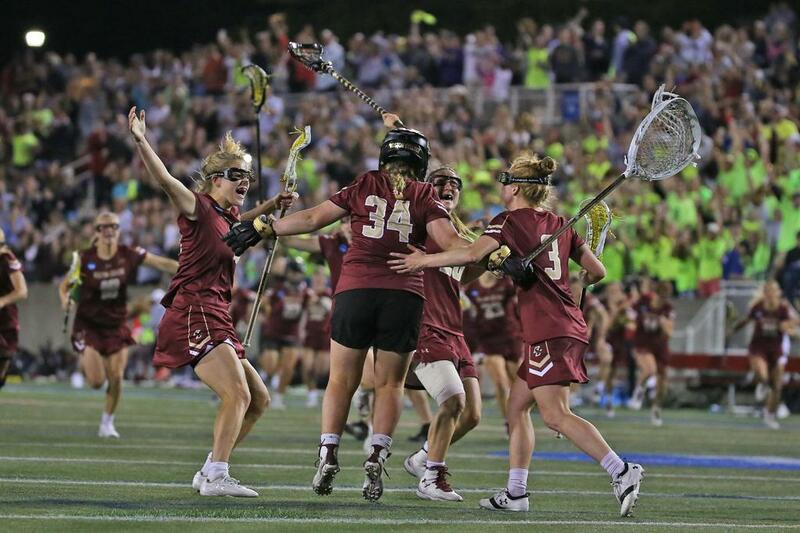 Boston College, the 2018 NCAA Runners-Up, claimed the top spot in the 2019 IWLCA Division I Coaches Pre-Season Poll, claiming 22 of the 25 available first place votes. The Eagles are coming off a 22-2 season last year and are followed closely by the University of Maryland and the University of North Carolina, who are tied at number two in the poll. The defending NCAA Champions, James Madison University, checks in at number four after an historic 2018 campaign. Stony Brook University is ranked fifth, followed closely by Florida, Northwestern, and Princeton. Loyola and Penn round out the top ten in the pre-season rankings by the coaches. The ACC landed two teams in the top ten, and seven of eight members are ranked in the pre-season Top 25. The Big Ten claimed two top ten spots, and four total teams in the top 25 mix, while the Ivy League and PAC-12 each landed three teams in the poll. The CAA and Big East each place two squads in the poll. The 2019 Coaches Poll will include 25 teams and be released weekly during the regular season. The first Division I regular season poll for the 2019 season will be published on February 18.